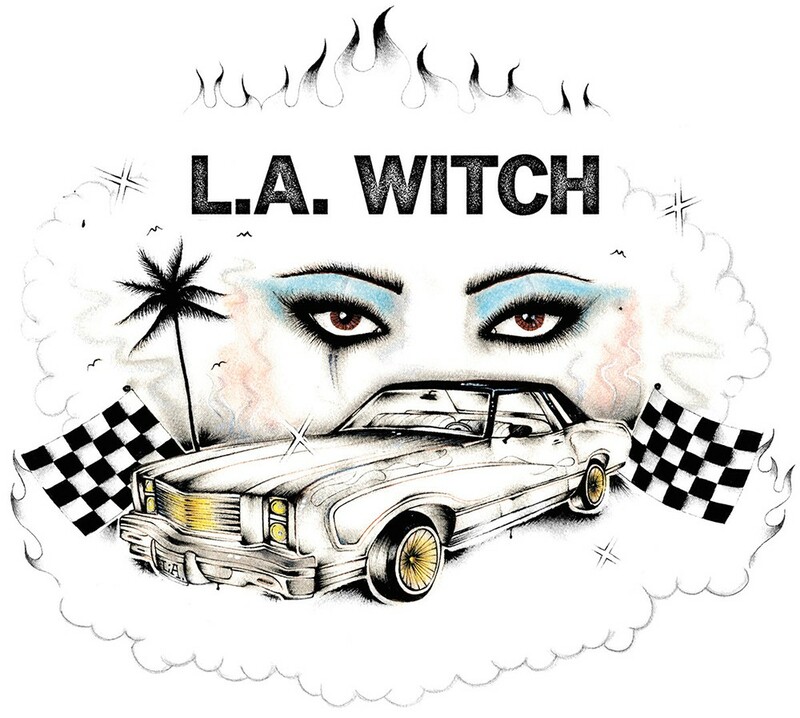 ALBUM | L.A. WITCH dropped their self-titled debut album last month, gifting us a sultry brew of driving basslines, retro drumbeats and guitar tunes that switch from watery reverb jangles to fuzz-laden monsters. Sade Sanchez, the frontwoman of this garage-rock coven, succeeds in channeling black-velvety vocals more so than conjuring the occult; it's more '80s roadhouse than séance in the thickets. The third track, "Untitled," recalls the pseudo-country rock of the Gun Club, while "Drive Your Car" revs its engine with Irita Pai's post-punk, Morse-code bassline driving the tune. The final track, "Get Lost," gives Ellie English's drumming much deserved credence. These three have bewitched me. BOOK | Jeremy Robert Johnson thrives on themes of infestations, infections and the parasitic. IN THE RIVER is a tad different than his bizarro tales of cockroach suits, or bonding with personal parasites that just want their host to take them to the movies. It's a Sunday-afternoon-read of a book; think The Old Man and the Sea, but dipped in Johnson's signature soup of strange. 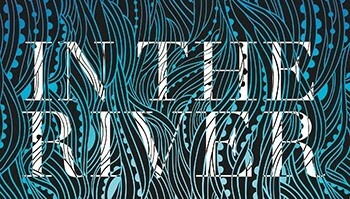 The novella, which plays out as a father-son fishing trip gone horribly awry, is a book of cold sweats and delirium. The Portland-based Johnson has given us a tale that explores parental terror and grief, and ultimately leaves the heart shook.